“We have used the system now for a year or so in our main surgery. The team really like it as it reinforces our marketing messages such as our Pet Health Plan, clinics, services and promotions. The system also allows us to educate our clients with really engaging and seasonally appropriate videos. 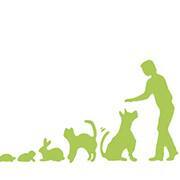 “At PDSA, saving, protecting and healing pets is what we’re all about. We are the UK’s leading veterinary charity and we’re dedicated to improving pet wellbeing in three very special ways – by educating owners, preventing disease and carrying out life-saving operations. 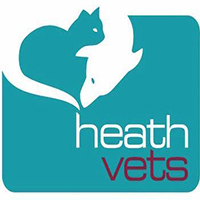 “It was apparent from my first point of contact with Kate Shepherd in 2009 that the Vet Channel was a business with high standards of customer service and that the service is delivered with a personal touch. Seven years on that is still the case. Client surveys within our practice have overwhelmingly stated that the clients do watch the Vet Channel screen whilst waiting for their appointments and that they do find the information concise, topical and informative. 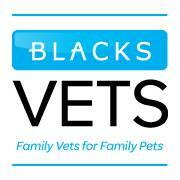 “XLVets is a group of independently owned, progressive veterinary practices that work together to achieve the highest standards of veterinary care. Spanning the length and breadth of the UK, XLVet member practices work together; sharing experience, knowledge and skills in order to define and deliver the highest standards of veterinary practice, animal health and productivity. “We really like The Vet Channel system, we routinely alter the playlist with the educational and product information to align with anything we are currently focusing on such as seasonal vaccinations, microchipping and nurse clinics. 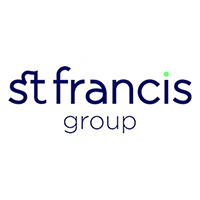 “As a buying group founded by veterinary surgeons, the St Francis Group strives to help members’ practices operate efficiently and profitably. We want surgeries to maximise the time they spend with pet owners whilst we help take care of supporting activities thus helping them to increase sales and profitability. 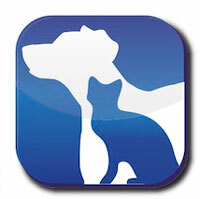 “As a modern client focused and award winning Veterinary Group we understand the value of waiting room TV. 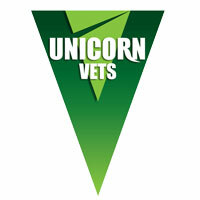 Since moving to The Vet Channel we have saved cost in comparison to our previous supplier and have far greater control over content too, being able to tailor messages to clients seasonally and tactically has worked very well for us with uptake of our services, clinics and products significantly increasing as a result of its use. “I enjoy using The Vet Channel because it’s easy to use, has a huge choice of adverts/educational information for you to display. It can be altered for use at any of our branches. You can personalise your TV. The staff are so helpful and kind, they will help you out with any problems you may encounter. The guys at The Vet Channel are great at communicating with you.